As industrialisation began in the mid-19th century, the railway station Starnberg was opened in 1854. 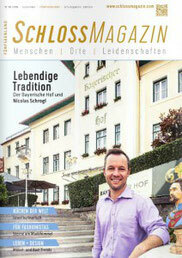 In the same year the Hotel Villa Bayerischer Hof was built and enjoyed great popularity. close to the Starnberg steamboat landing stage has become a meeting place for all seeking rest and relaxation. Today, 152 years later, the Bayerischer Hof is known for its warm welcome to its international guests. which is attributed to Leo von Klenze, the court architect of King Ludwig II of Bavaria. We are proud to maintain and preserve such a tradition and pass it on to you. The hotelier and the entire team look forward to your visit! 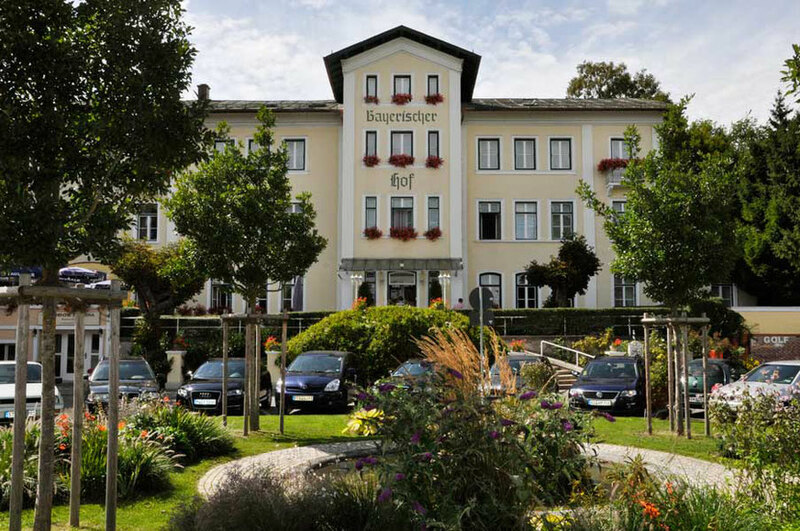 Welcome to the Hotel Bayerischen Hof in Starnberg. No matter if Birthdays, corporate events or seminars - our facilities are ideal for events with up to 50 persons. Click here for further informations ! The Café Prinzregent, a Viennese-style café, has been a part of our hotel for over 25 years. Visit us and enjoy an aromatic cup of tea or fresh brewed Dallmayr coffee and a delicious piece of cake while listening to classical music.